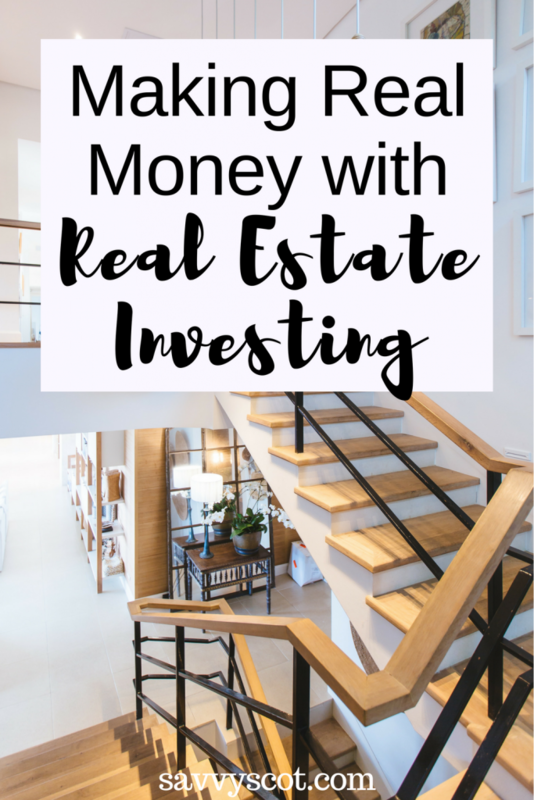 Many people don’t realize that you can truly make good money with real estate investing. Often if there is a fluctuation in the real estate market, people are a little less likely to take the risk but true investment means learning when the time to invest is right. It also can make a difference in the sector you want to target, such as commercial or residential. If there is a housing bubble, you may want to look closer at the commercial market rather than residential. Today we take a close look at different investing opportunities that you can take a chance on and win! Triple net property is the hottest trend in real estate investing. Basically, you invest in a property and then rent it out to those with high credit scores for long-term leases. The tenants are then responsible for the real estate taxes, insurance, and all maintenance. This allows you to use the monthly rent to pay off the mortgage and pocket the rest. This is a great way to do some part-time investing or to even to kick off your venture into the investing arena. This type of investing is used in the commercial sector rather than the residential. Learning to assess the risk can be the most difficult for the new investor. Looking at the companies financial portfolio is obviously the first place to research but also understanding how many stores this business has if any, and the longevity of their business is vital. You don’t want to rent your property to any business that is offering VHS movie rentals or a cell phone store specializing in the flip phone. Be careful and thorough when discussing potential with any future tenant! Residential real estate investing may be more beneficial for you if you are looking to invest less money up front. There are typically two ways to invest in residential property. One is obtaining an apartment complex or a home and turning it into rental properties. This can be a great way to provide housing for your community and allow you to make extra money. The other option is to get a fixer upper home and “flip it” into a rental home. You have to be very careful being a flipper by finding the right home, at the lowest price possible, with as little need for repair and modifications, and rent it so that you are making money rather than losing. There is also a higher risk of loss based on acquiring “bad” tenants who either mistreat the property or don’t pay their rent in a timely fashion, possibly forcing an eviction. Eviction is a costly process to the landlord and should be considered when assessing your risk to a potential tenant. Single Net Lease – tenant pays rent plus a portion of the property tax and their own janitorial needs, the landlord pays the rest out of the rent paid. Double Net Lease – tenant pays rent plus a portion of property tax and insurance, the landlord pays the rest out of rent paid. Triple Net Lease – as stated previously, tenant pays it all and landlord pockets the rent. This is the most attractive option! For residential leases you can opt for; month-to-month, short-term leases (approx 1 year), or even 18-month leases. Some landlords can opt to create longer terms if they desire, based on their own state laws. Should you go commercial or residential? Both hold the same risk when it comes to assessing the potential tenant. However, they both present varying differences. It really matters on how much money you have to invest and how much time you have to spend on that investment. Flipping a house is a lot more time commitment than a triple net commercial property! Looking to get into real estate myself … this will serve as a good starting point – thanks!